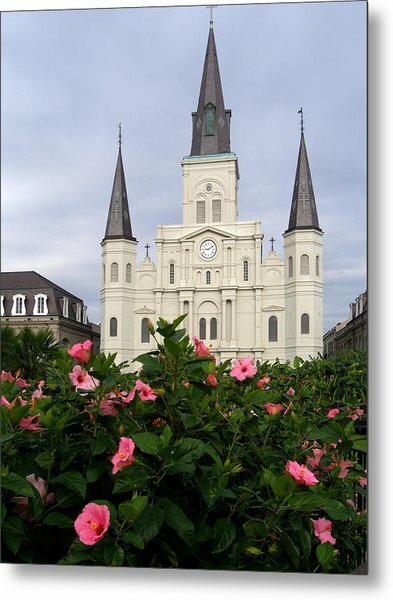 Saint Louis Cathederal 1 is a photograph by Jack Herrington which was uploaded on October 6th, 2010. 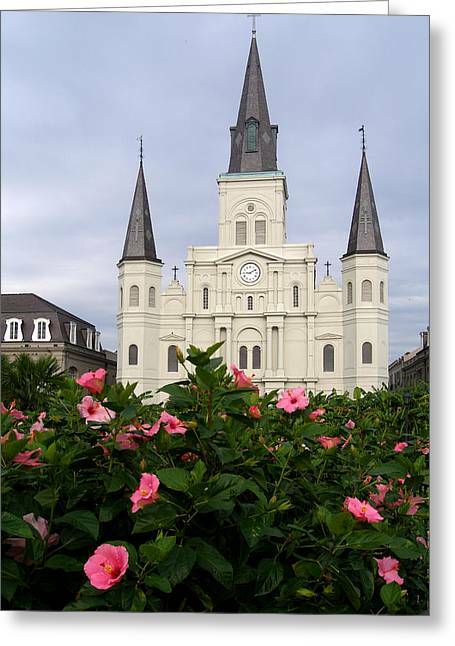 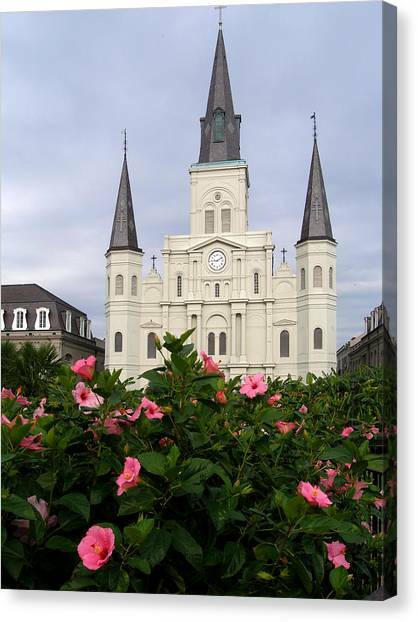 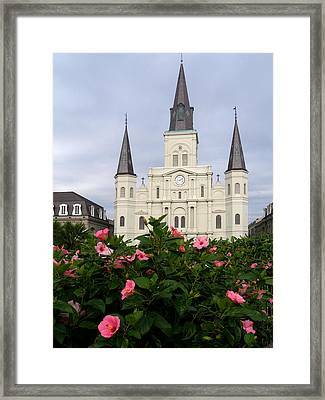 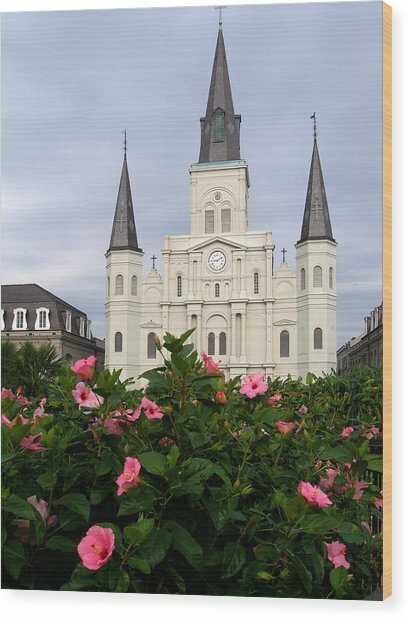 This photograph is of the Saint Louis Cathederal on Jackson Square in the French Quarter in New Orleans. 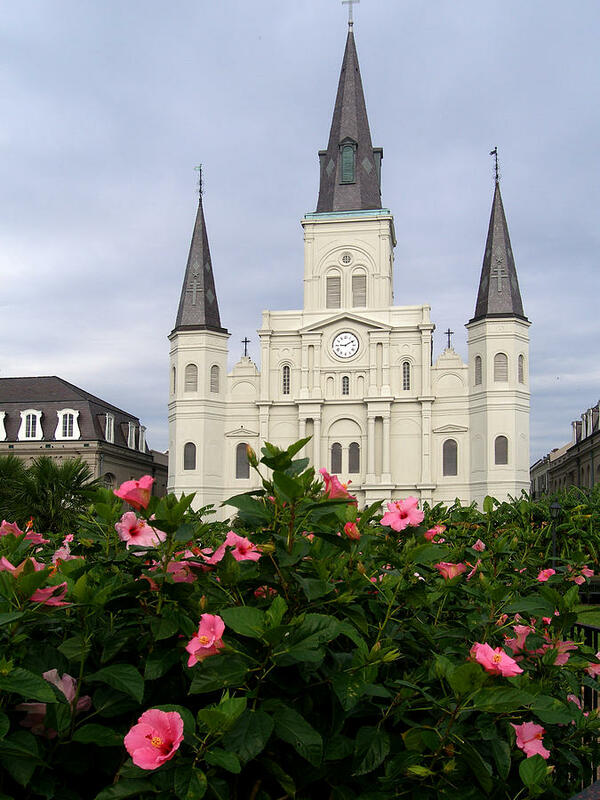 There are no comments for Saint Louis Cathederal 1. Click here to post the first comment.